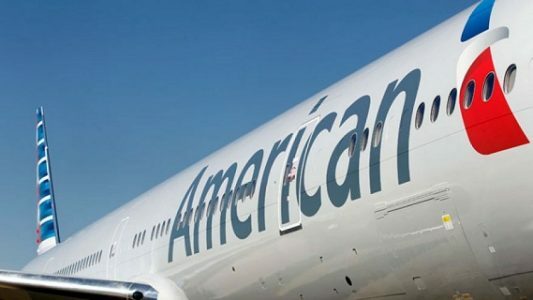 American Airlines will introduce a no-frills fare “sometime in 2016” to compete with low-cost carriers, executives said during the carrier’s third-quarter earnings call Friday. American president Scott Kirby hinted that the fare will be similar to the Basic Economy fare Delta Air Lines introduced in 2014, which includes no advance seat selection and no changes or refunds. “We will do more to disaggregate the product and try to have a product that has less frills because of the cheap price,” Kirby said. “This will allow us to compete with the ultra-low-cost carriers … and, for customers who want a better product and better seats, give them a choice of not paying that fare and getting a better product.” Passengers who fly American only once a year account for about half the carrier’s revenue, and the fare will offer the carrier a way to compete for those passengers, who view air travel largely as a commodity, he said. To read more at Business Travel News, click here.